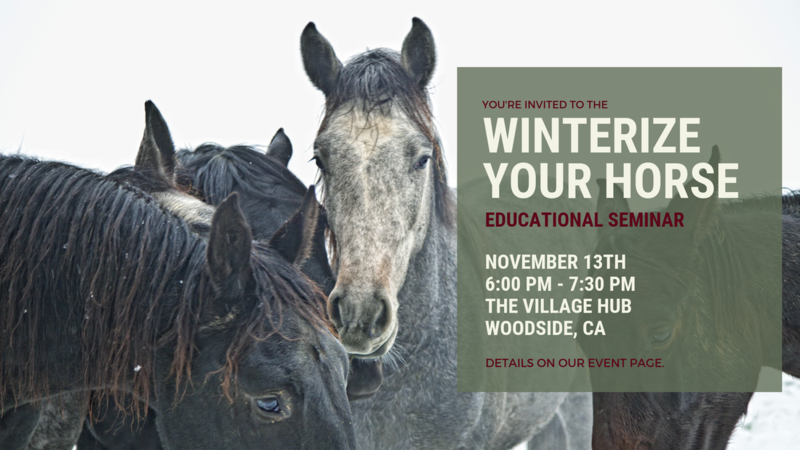 Educational Seminars - STARWOOD EQUINE VETERINARY SERVICES, INC.
Winter is a great time to assess your horse’s needs and prepare for next year's riding season. We will cover key recommendations to take the best possible care of your horse as well as updates on recent research on these topics. Topics will include stomach ulcers, blanketing, podiatry, time off, and feeding. Was the food appropriate? Were the directions adequate?